Business Incubator Websites – Small Budget with a Big Punch! Is a New Business on your horizon? Are you a New Start-up? Or are you on a smaller-scale budget until the leads and new sales start flowing? P3 offers an ideal solution for new and lower budget projects…We call it our Business Incubator Series. The P3 Business Incubators are design to help the entrepreneur or small business get the new leads flowing from their website immediately, while allowing them to scale up and add to their website over time. You could start with a temporary site, and then discard it when business revenues were high enough to afford a more sophisticated site. However, twenty-three years ago we were a start-up ourselves, and with an appreciation for what it takes to grow a successful business, we designed our Business Incubator Series to maximize the budgets of a small business and not waste valuable resources. Our Business Incubator Series Websites are built on the same chassis that many of our high-end, enterprise level sites are built on. The Business Incubator Series are built on the popular WordPress content management system. For those not familiar with the WordPress CMS, it allows for a non-code oriented user the ability to add & edit content, post blog articles, and use a wide variety of 3rd party plugins that add an infinite level of customization and features to your website. Whether you’re a large customer with us or a smaller customer, P3 offers the same agency level attention and passion for helping you grow your business. In the beginning of each client project, we work with you to really learn and understand what your goals are. We look at not only your current competition, we look at what your completion will look like as you grow. We do all that we can to work with you on Brand Development and budgeting to help you hit your numbers as fast as you can, so your marketing quickly starts to pay for itself. In essence, our Business Incubator Services are designed to build a long-term relationship with you that is designed to grow and scale at your pace. 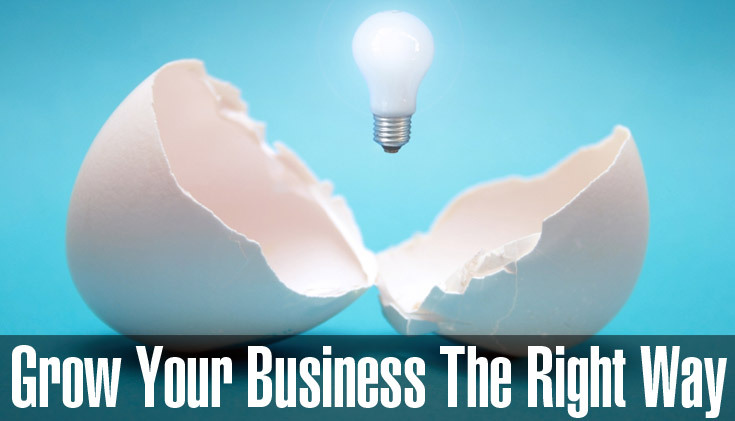 If you would like additional information on the Business Incubator Series or other P3 agency services designed to help you grow your business, please call us at (800) 515-9422 or click the button below to request a call back.